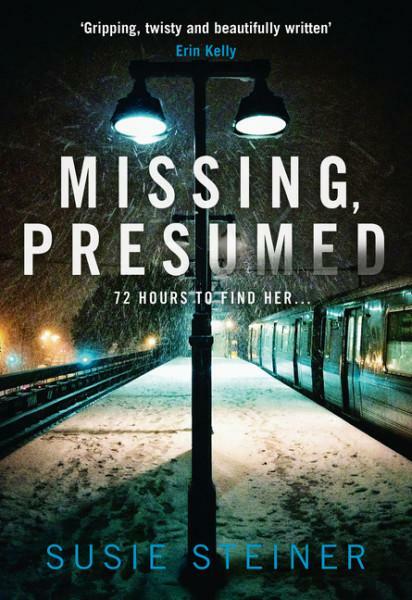 Missing, Presumed by Susie Steiner is a slow burn police procedural about the search for missing person Edith Hind. DS Manon Bradshaw (great name) listens to her police radio at night to help her get to sleep and that's what convinced me I had to read this book. I had a police radio for a while and was addicted to listening to it at night, celebrating when news of a bad guy arrested was broadcast. Anyway, Bradshaw is investigating the sudden disappearance of Edith, with many leads to track down. 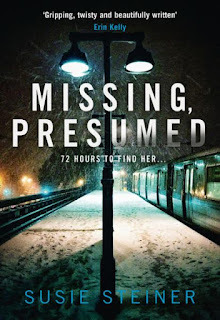 I enjoyed exploring the different ways Edith's parents respond to her disappearance and the police work that goes into tracking down the various leads is a solid reminder of just how much work is involved in an operation of this magnitude. Try as I might, I didn't really like protagonist Manon Bradshaw. I thought she was desperate, clingy, needy and cried too much. Having said that, I know many readers will find her more relatable than other police detectives in this genre and there are plenty of women just like her out there. I guess I just wanted her to have more respect for herself. The ending was unpredictable, and I was glad to be mistaken when I thought I had the culprit sussed.